Economics is Everywhere! 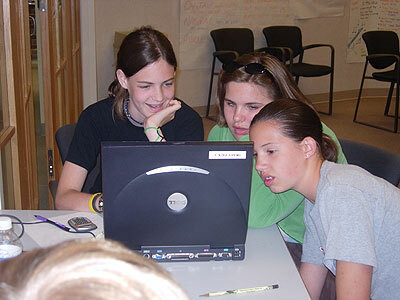 is a day camp designed for middle level students, grades post 6 to post 8, and is the only camp of its kind in Nebraska. Meeting daily from 9 a.m.-4 p.m., students journey into the exciting world of economics as it relates to money, entertainment, government, sports and the global economy. More than ever before, knowledge of basic economics is a prerequisite for a productive and healthy economy. Economic education helps people understand and apply economic issues to improve personal decision making. 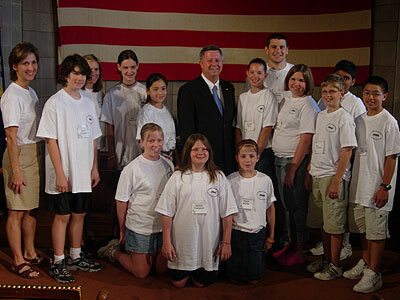 It also gives people a greater understanding of major economic issues that confront our nation. The Center conducts credit courses and non-credit workshops to increase the economic understanding of teachers and to improve their skills in teaching and integrating economics into their present curriculum. Graduate courses are offered for certified school teachers and administrators. 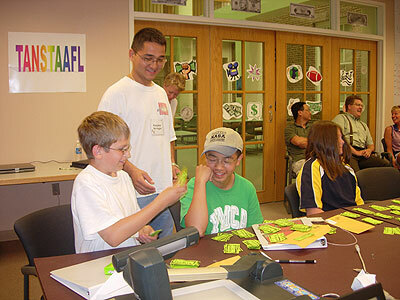 Undergraduate credit courses are offered for education majors at Nebraska. Instructional assistance is provided by the Center to local school districts, education agencies, college faculty and community groups on such topics as curriculum development, course content, resource materials and strategies for teaching economics. The Center maintains an extensive resource library containing books, instructional units, videotapes, curriculum guides and other resources. Library materials are available on a loan basis to teachers and administrators. 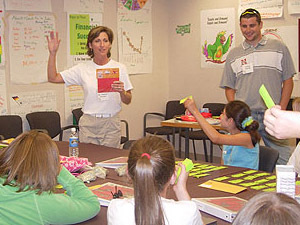 The Center develops and distributes educational materials in economics for use by teachers in Nebraska and nationwide. Most of these materials are curriculum units or lessons for students on current economic topics. The Center also prepares other institutional materials such as nationally normed and standardized tests in economics. The Center makes presentations and participates in programs to help college faculty and graduate students become better economics instructors. The Center contributes to publications on the teaching and learning of economics. This work is done in cooperation with the National Center for Research in Economic Education. The Center was designated by the National Council on Economic Education to serve as the specialized National Center for Research in Economic Education for its national network of 275 college and university centers for economic education and 50 state councils on economic education. This National Center prepares datasets and conducts studies on the effective teaching and learning of economics. The Center was established in 1963 at the University of Nebraska-Lincoln. It serves as a teaching, research and service unit of the Department of Economics and the College of Business. The Center is affiliated with the Nebraska Council on Economic Education. The Nebraska Council supports the work of the centers for economic education at Lincoln, Omaha, Kearney, Wayne, and Chadron. The Center is affiliated with the National Council on Economic Education and is part of the EconomicsAmerica network. The Center also works with the southern portion of Hall county and Educational Service Units No. 2, 5, 6, 7, 9, and 18. The Resource Library serves the entire state.